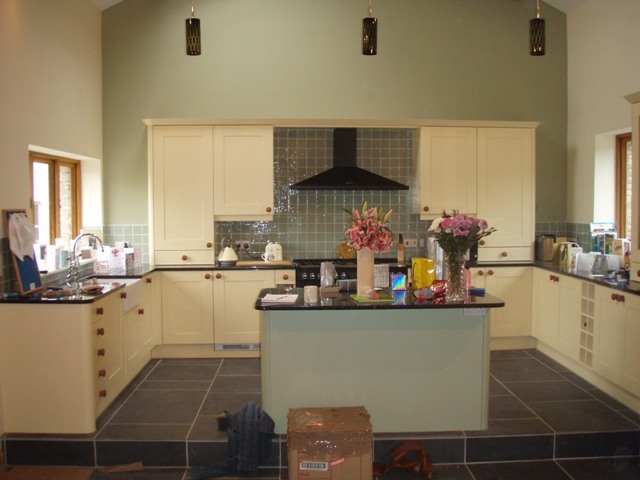 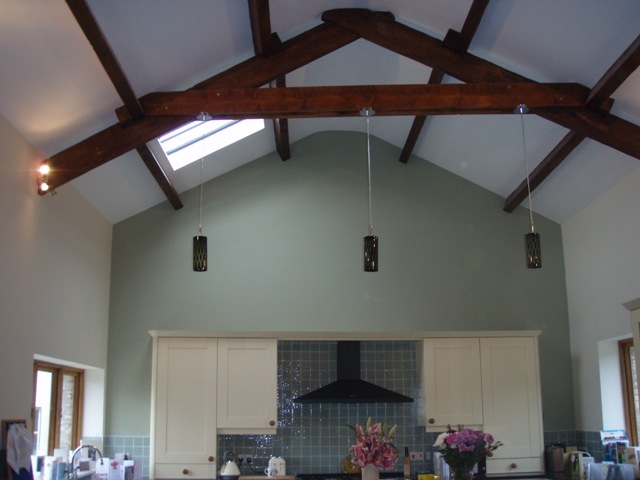 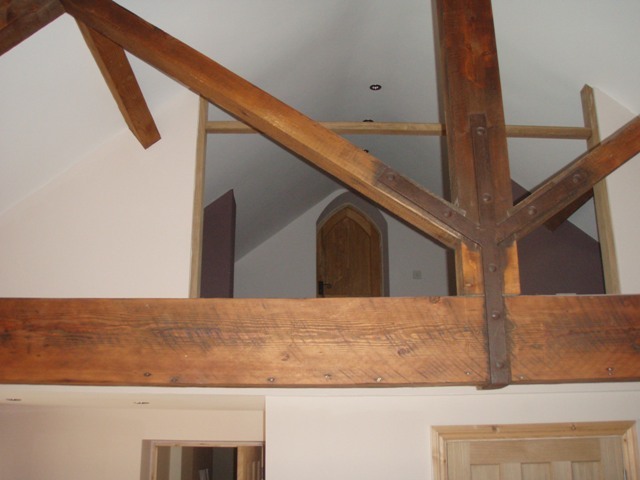 Chirecombe House was a barn conversion built to a high specification in a lovely setting. 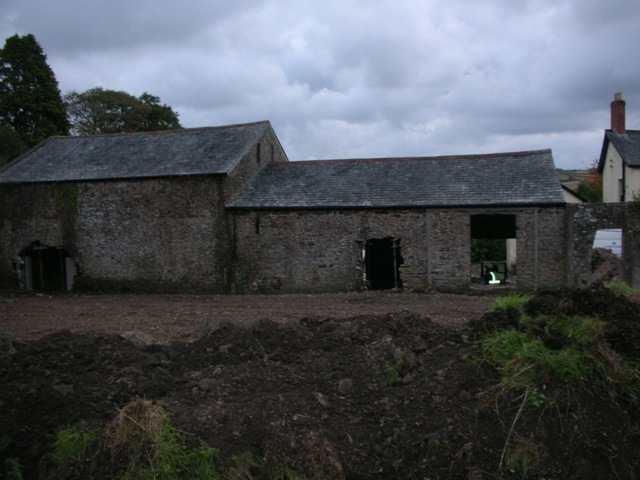 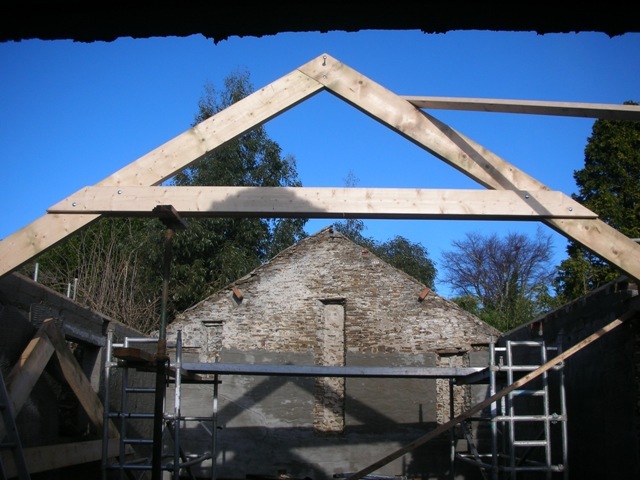 Starting with and old derelict barn, we stripped the roof including rafters, A frames and floor basically leaving the walls. 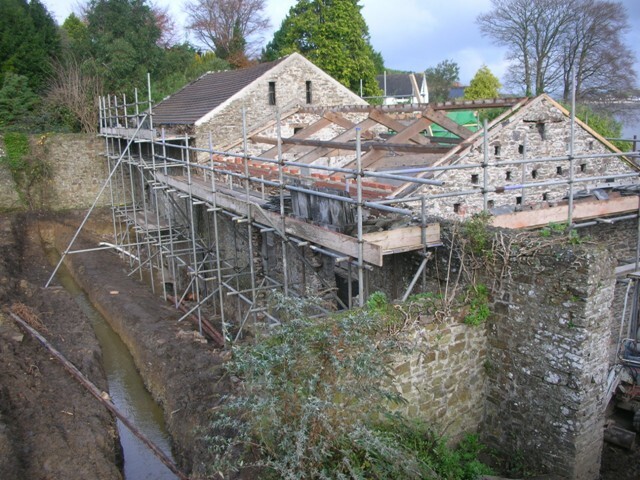 This gave us a start point for the works. 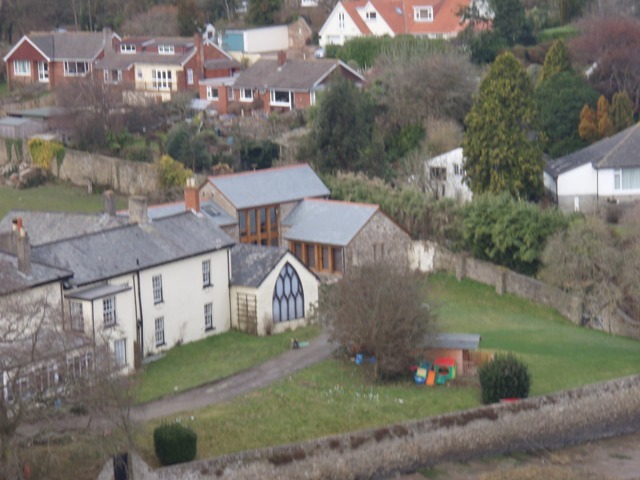 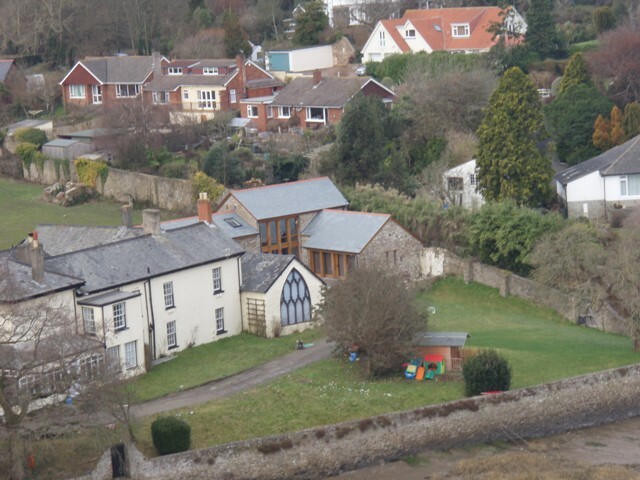 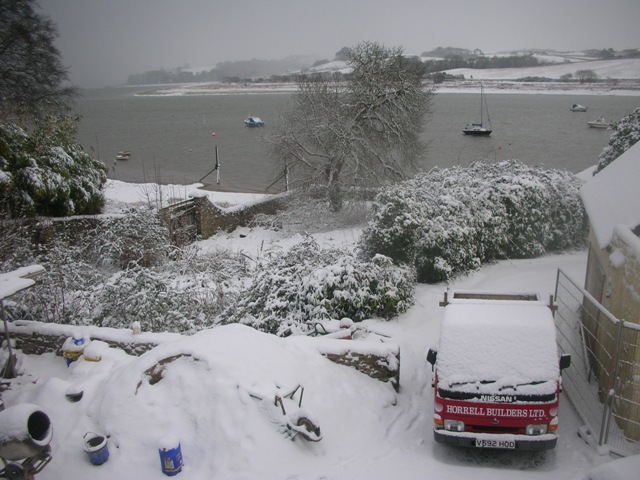 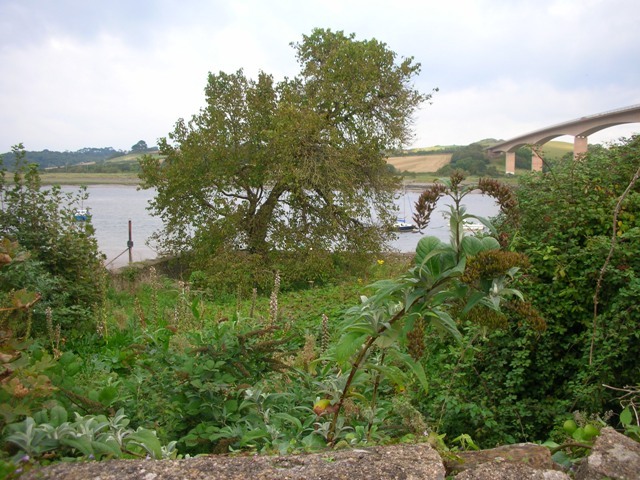 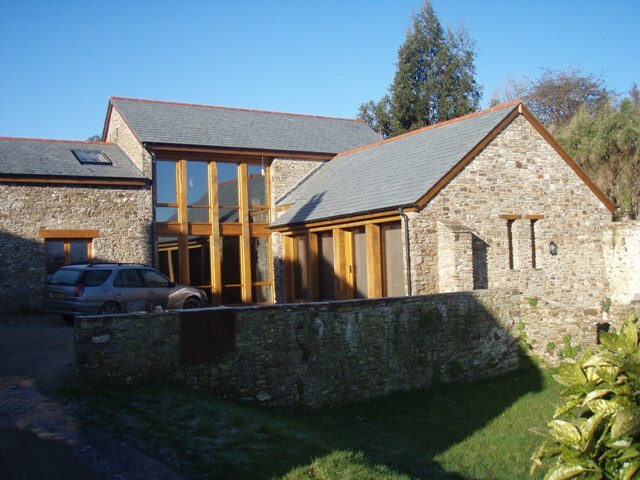 With such features as 2 galleries, one over looking the kitchen area (shown in pictures), The other from a computer area in the master bedroom, A two story glass screen comprising of 3x225mm sq solid post and 8 hard wood windows giving a lovely view over the river Torridge. 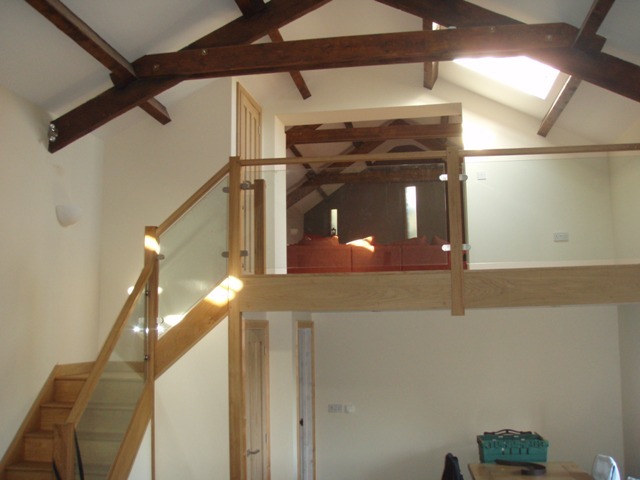 With the lounge being on the first floor to make the most of the view, solid oak flooring in the lounge, slate flooring in the kitchen, with marble work tops, glass balustrades and back up with under floor heating. 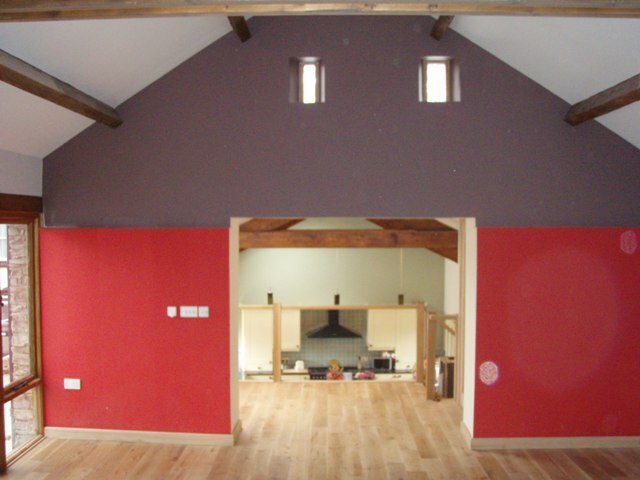 Having 3 bedroom and 2 bathrooms one being a large ensuite to the master bed room, with Vaulted ceiling throughout the Barn it’s a spacious and Modern but keeping that important Character of the original Barn. 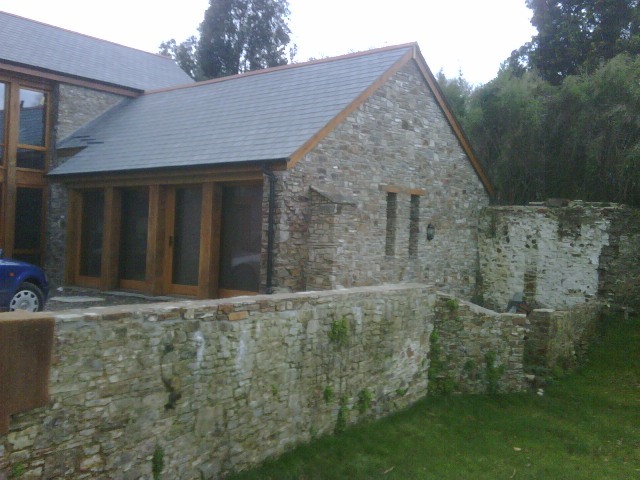 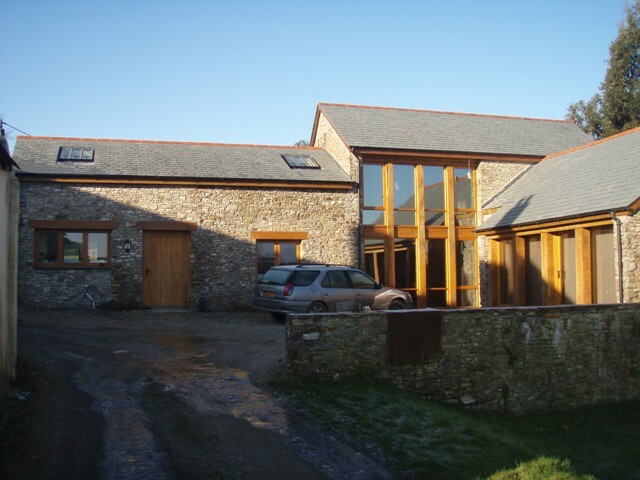 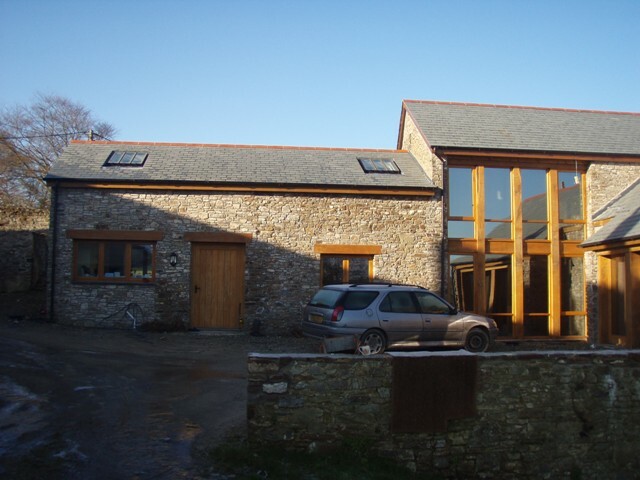 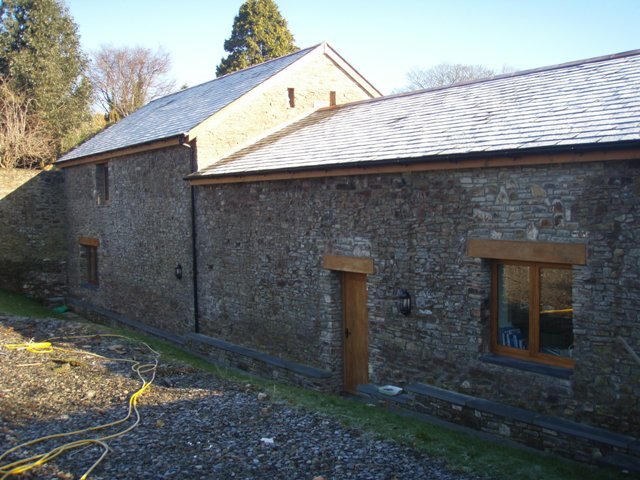 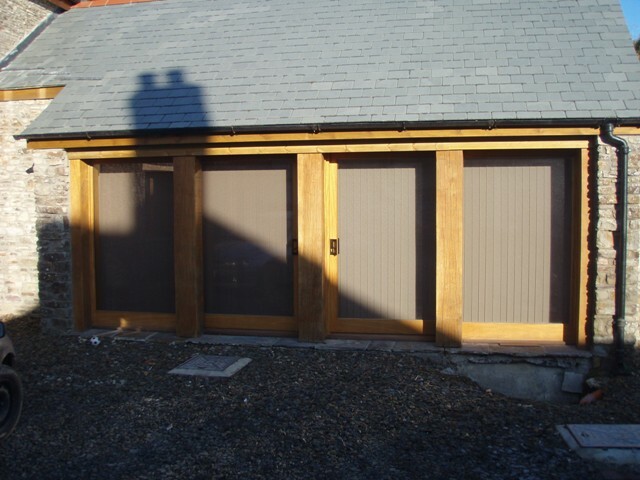 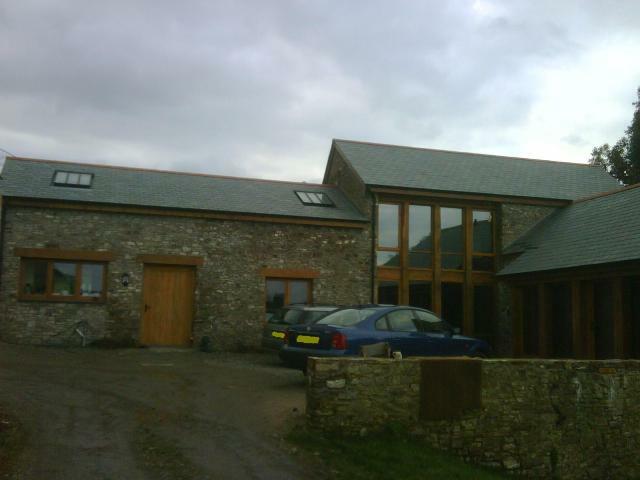 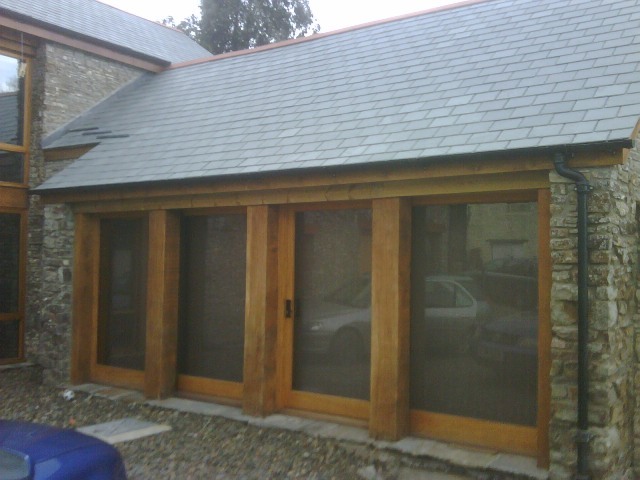 This has to be the best barn conversion we have done to date, not only by design but location as well. 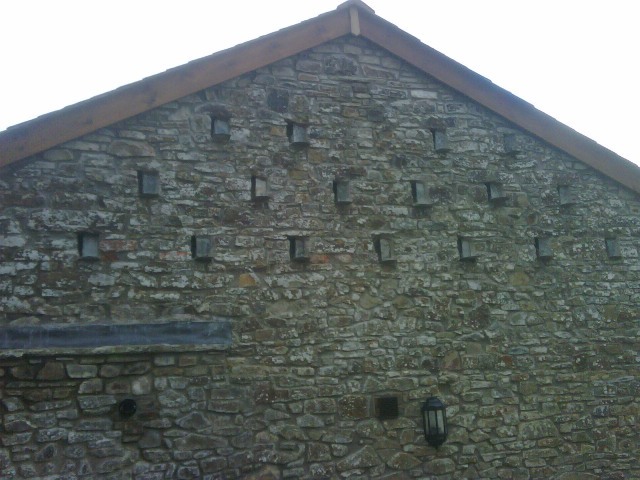 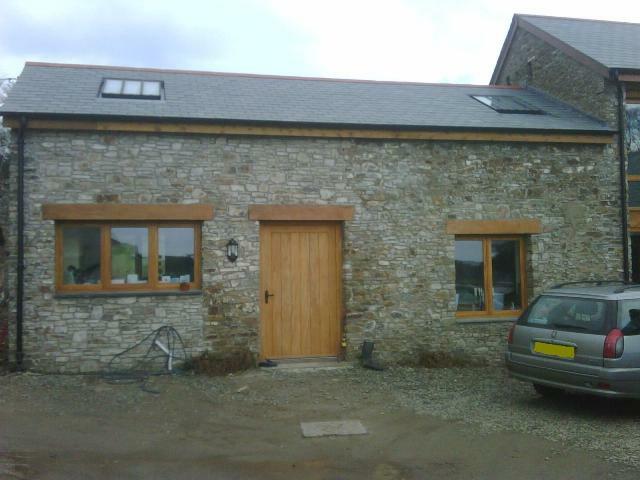 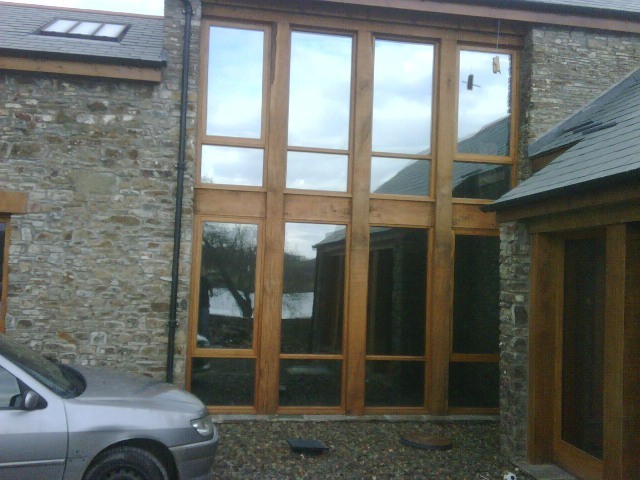 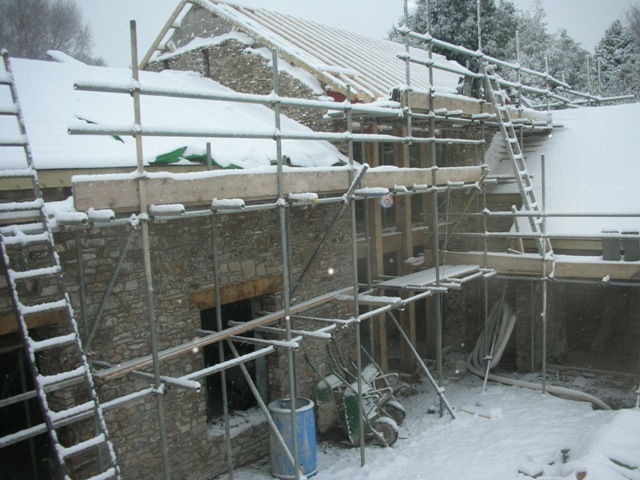 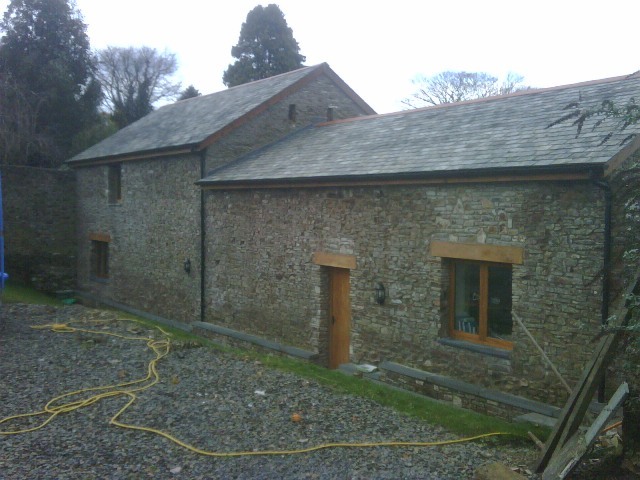 Helping us on this Barn Conversion ; Joinery Supply W.D. 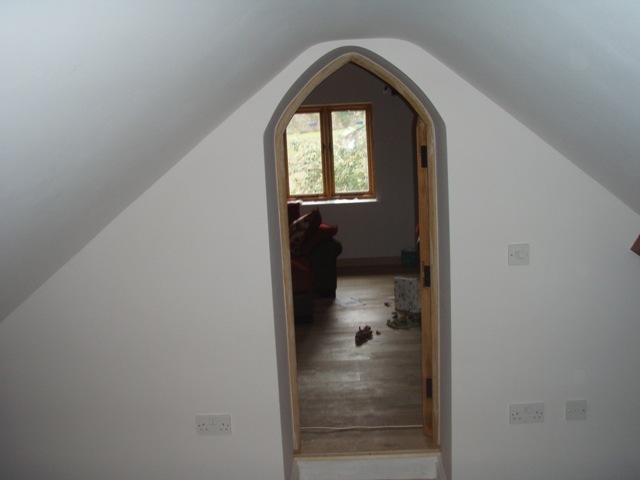 Joinery , D.S. 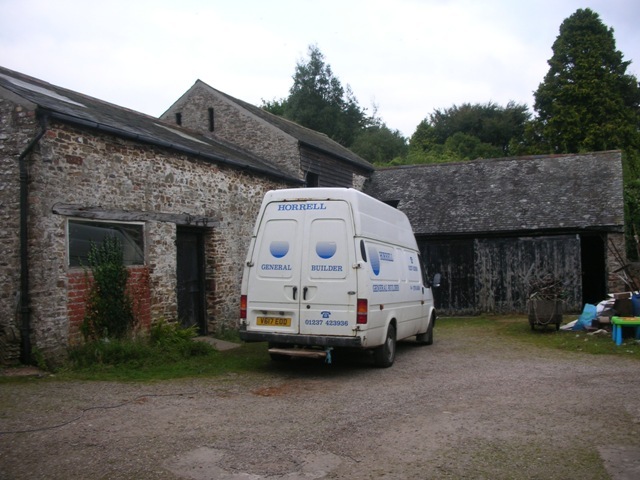 Electrical, Bob Prouse Plumbing and Devon Glass and Glazing. 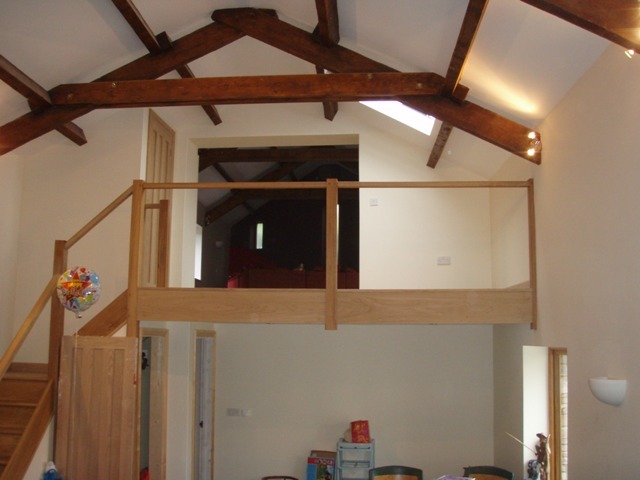 Testimonial from Clients, Anna & Dave Buck (and Little William). 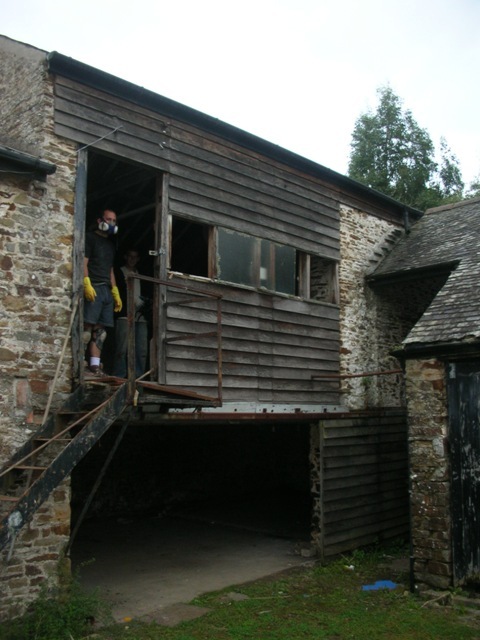 Dave, William and I would like to take this opportunity to thank you and your men for transforming the desolate Barn at Chircombe into our dream home. 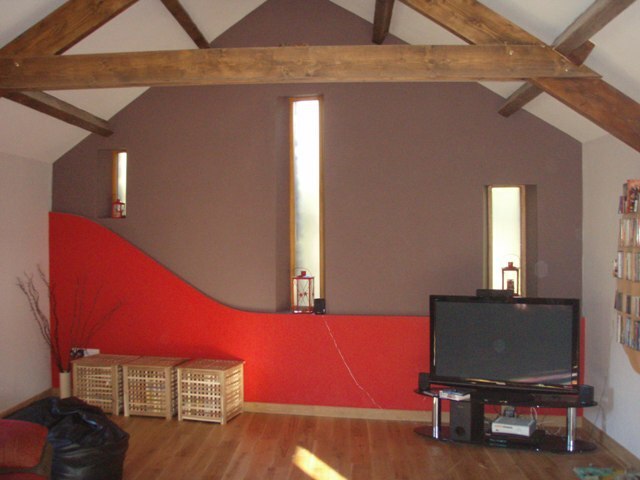 We still have to pinch ourselves to believe just how fabulous it is! 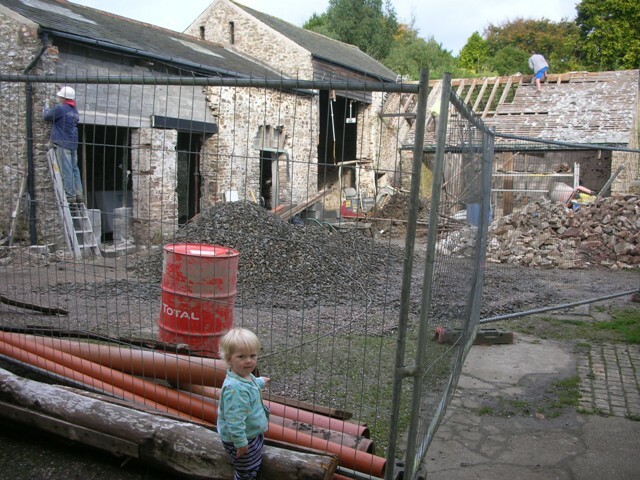 As you are aware, we have a very nosey little two year old boy who loves diggers and all aspects of building machinery. 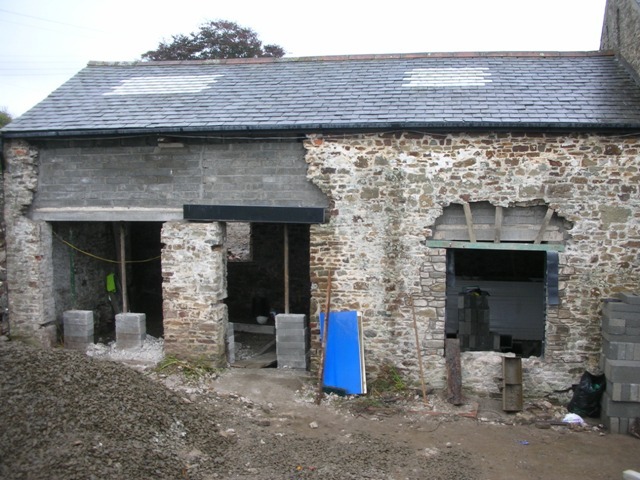 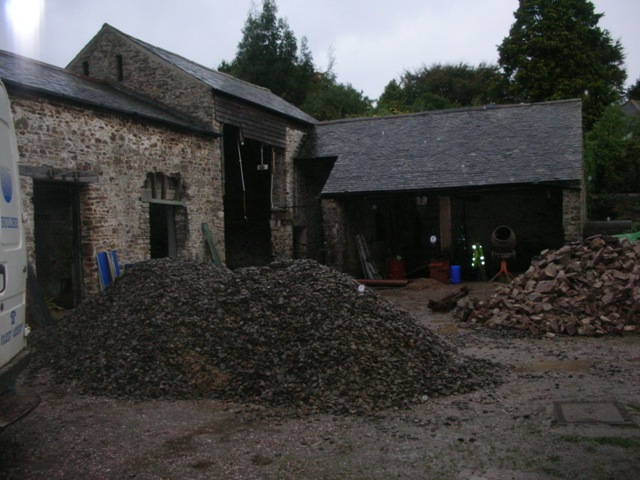 This had caused us particular concern for his welfare before the works started as we were living practically on site. 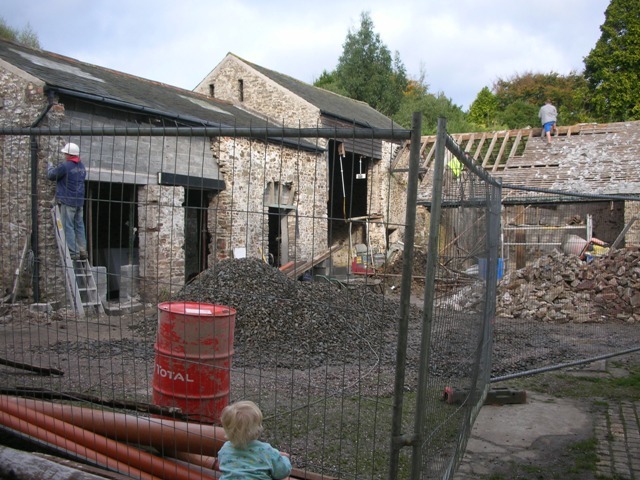 We were soon to be suitably reassured and impressed with the levels of Health and Safety taken from day one along with the tidy state the site was left in at the end of each day. 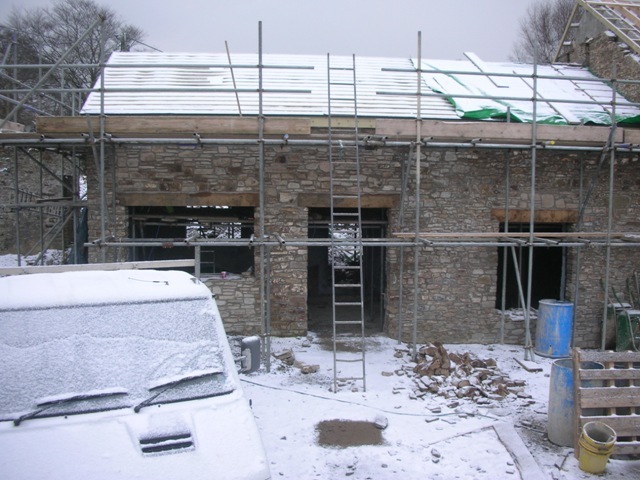 We found Steve the site manager to be full of constructive ideas when approached for advice , a man of the highest standards, standards of which have been reflected in the quality of the work your team has produced. 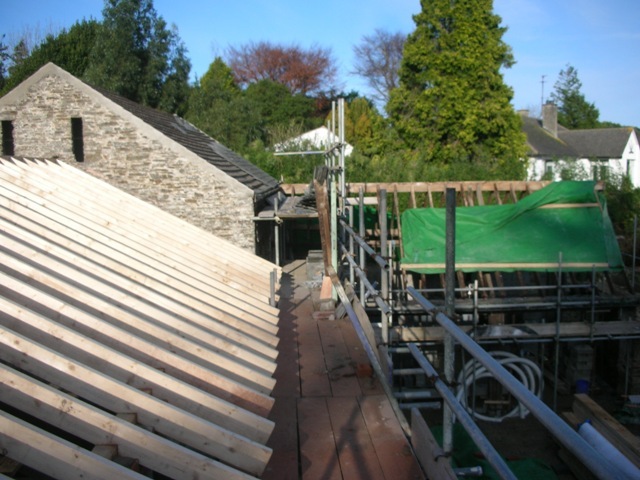 We would like to pay particular mention to the ability, and level of workmanship of your men, we found each of them hard working, approachable, knowledgeable in their field and polite, they were a joy to see each day and we soon noticed their absence when the build was complete. 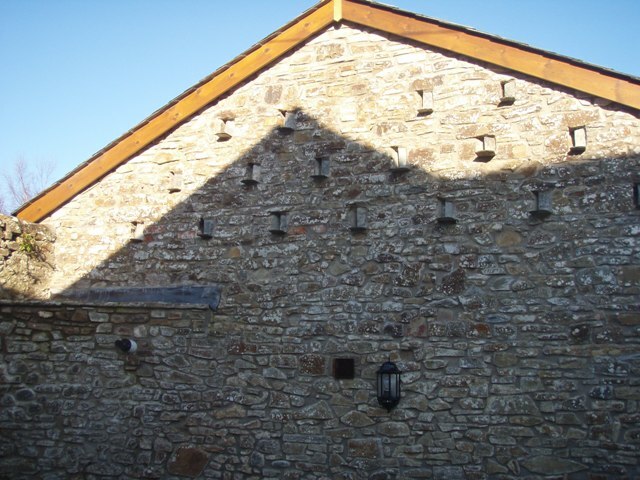 We have no hesitation in recommending Horrell Builders Ltd. to any prospective customers and look forward to working with you again in the future.